Le Cantine del Notaio is located in Rionero in Vulture. 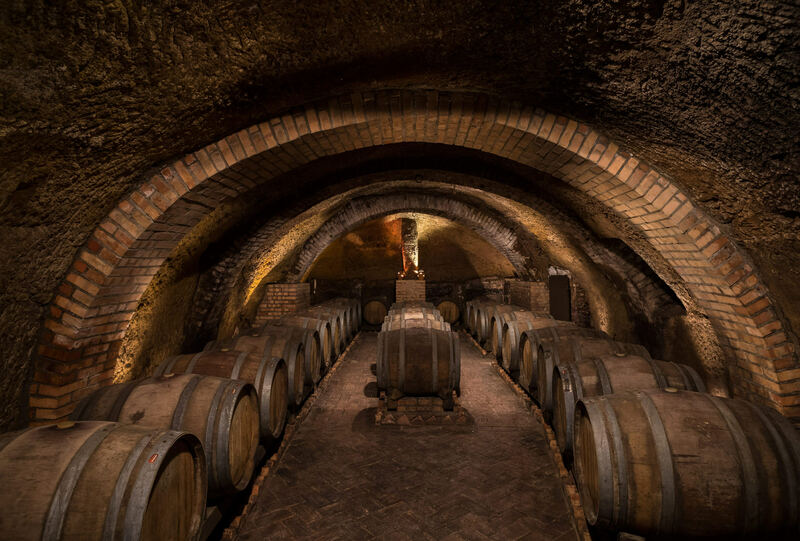 You will enjoy a fantastic journey through the ancient tradition of winemaking. 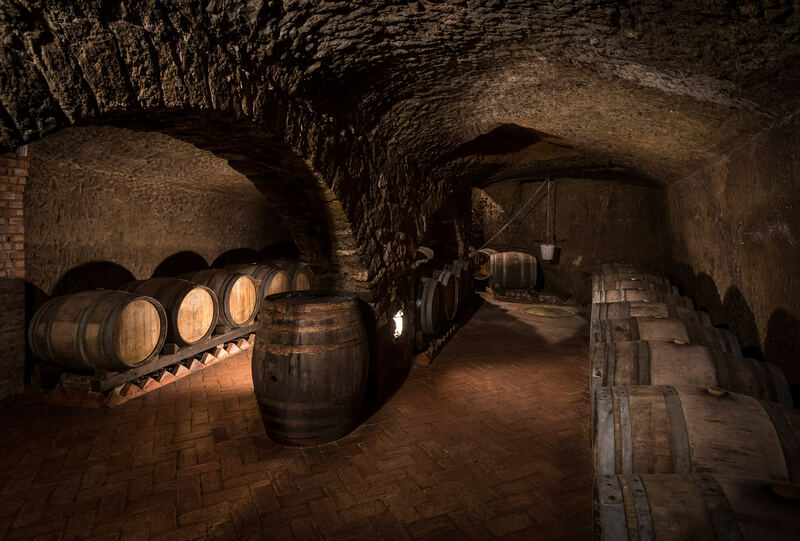 Here you can taste and enjoy the great wine produced, coming from the excellent grapes that are cultivated in fields rich in mineral water. 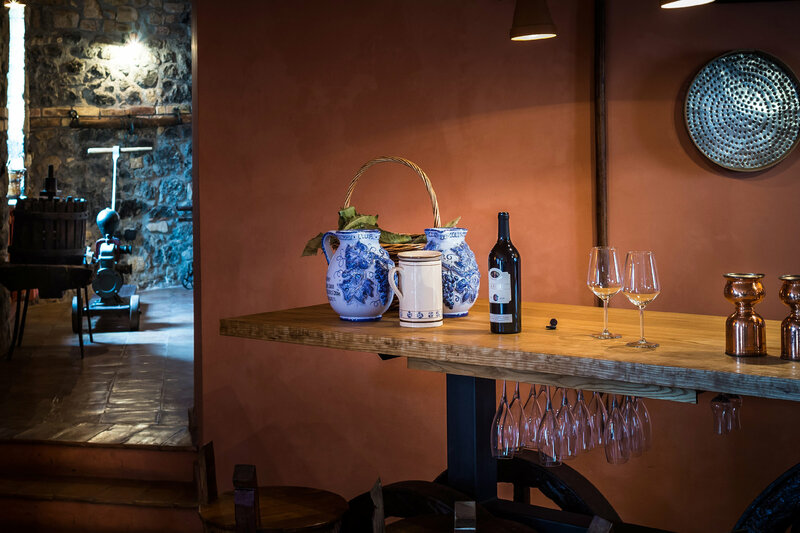 The team of Le Cantine will guide you through the production, preservation, and final result of their treasured wine. 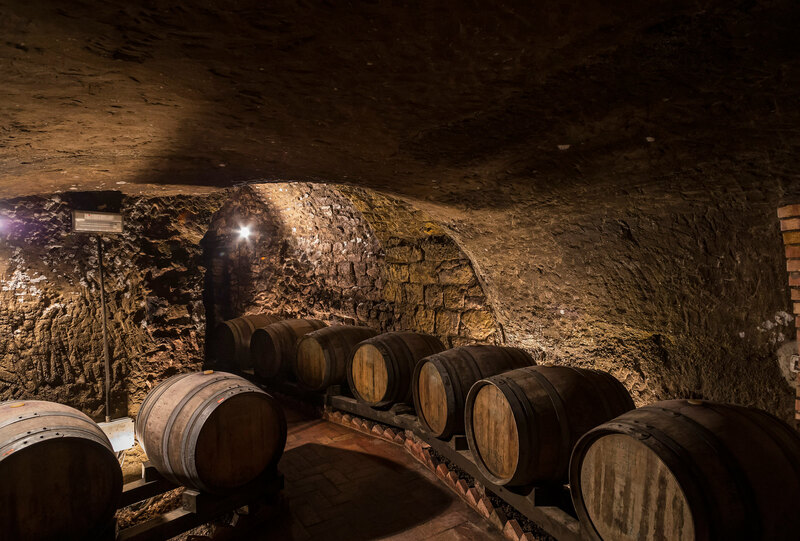 After a tour of the historic cellars, you can enjoy the wine with a light lunch made from products that come from local farms.